Jimmy joined PDI in 2016 and is responsible for setting the strategic vision and direction for the company. As CEO, he brings more than 20 years of experience in retail software. Prior to PDI, Jimmy served in various leadership positions at NCR Corporation, including vice president and general manager of the global petroleum and convenience retail business. Prior to joining NCR, he held multiple leadership positions at Radiant Systems. Jimmy began his career at Arthur Andersen. He holds a B.B.A. and an M.B.A. from the University of Georgia. 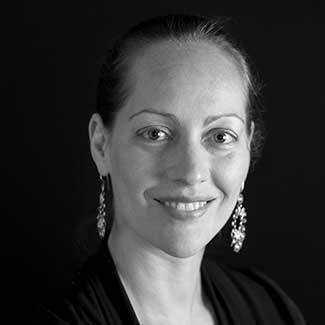 Nadine joined PDI in 2016 and is charged with the development and execution of strategic marketing initiatives that deliver measurable growth outcomes for the company’s key business areas. Her role also extends to business development, including the cultivation of strategic alliances. 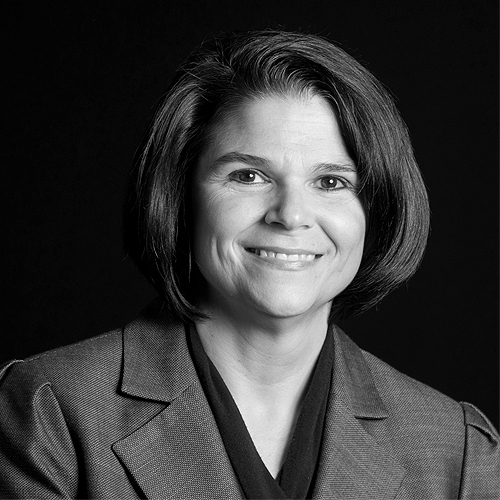 Before coming to PDI, Nadine spent more than 25 years at NCR Corporation and held multiple executive roles, most recently as Chief of Staff and Vice President of strategy, marketing, and channel and solution management. She holds a Bachelor of Commerce degree in Marketing and Finance from Concordia University Montreal. Douglas joined PDI in January, 2017 and serves as Sr. Vice President, Global Sales. Douglas has over 20 years of experience focused on building strong customer relationships in the convenience retail segment. 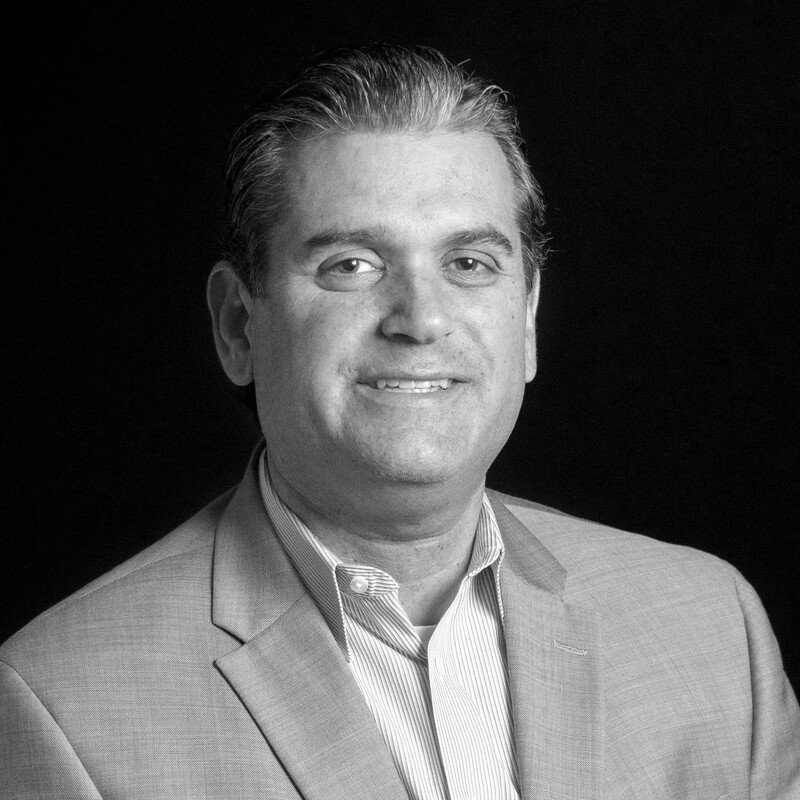 Prior to joining PDI, Douglas served as the EVP of Global Sales for Kalibrate, where he helped build and lead their global sales organization across six continents. Previously, Douglas held increasingly responsible positions with Radiant Systems and NCR Corporation. He holds a B.A. in Economics from American University and an M.B.A. in Marketing from Vanderbilt University. 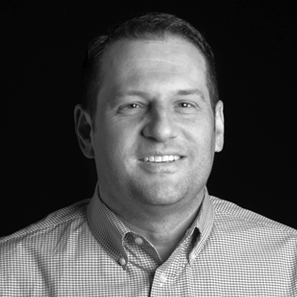 Chris comes to PDI with more than 20 years of experience in the software industry. 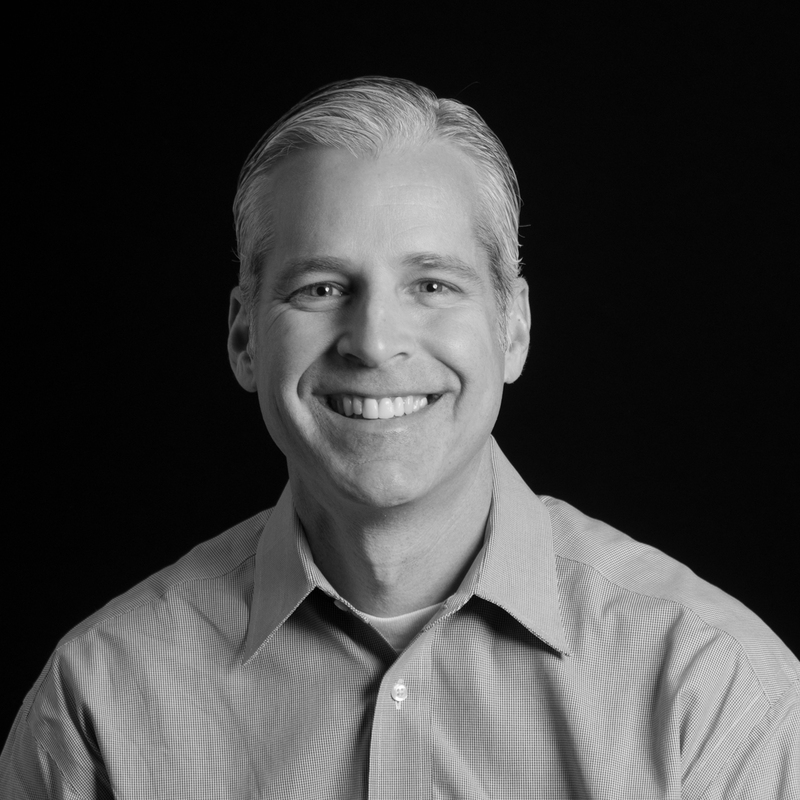 Prior to joining PDI, Chris was CTO for PeopleAdmin leading the integration of three acquisitions. Earlier in her career she held senior technical roles with Accruent and multiple organizations within the Vista Private Equity Portfolio. Stacey joined PDI in 2018. She serves as General Counsel with global responsibility for PDI’s legal needs, including supporting acquisitions, expanding software intellectual property licensing, trademarks, and copyrights, as well as general governance and compliance. Before accepting her new role, Stacey served as Executive Vice President and General Counsel at Excentus Corporation since 2011. She is an accomplished attorney with more than 25 years of experience in corporate, intellectual property and technology law with multiple firms across the country. Stacey holds a BBA in Finance from the University of Oklahoma and a Juris Doctorate from Harvard Law School. Doug joined PDI in 2017 and serves as CFO. He oversees the finance, accounting and risk management aspects of the business. Before joining PDI, Doug worked for Vista Consulting Group where he was responsible for leading Vista Consulting Group’s General and Administrative Practice. Prior to joining Vista, Doug worked as a Vice President / Divisional Chief Financial Officer at NCR Corporation where he oversaw the company’s hospitality industry. Doug is a CPA and member of the American Institute of Certified Public Accountants. 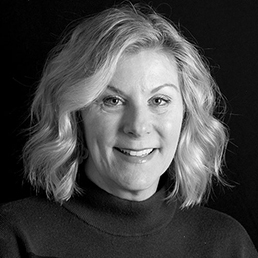 Beth joined PDI in 2018 and is responsible for the Human Capital of PDI, including talent acquisition, compensation and benefits, talent development and employee engagement. 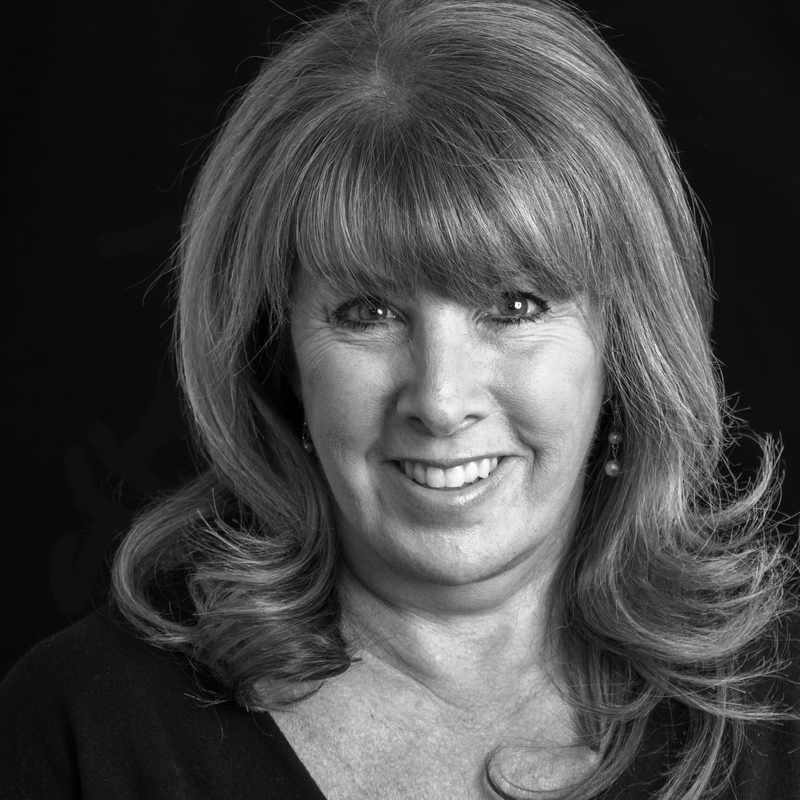 Beth comes to PDI with more than 25 years’ experience in Human Resources and Total Rewards. She’s worked in private and publicly held companies with domestic and international employees in a variety of industries, having held leadership roles at nThrive, MedAssets, Children’s Healthcare of Atlanta, Turner Broadcasting System, and Randstad. Beth holds a B.B.A. in Risk Management and Insurance from the Terry College of Business at the University of Georgia and an M.B.A. from Mercer University. 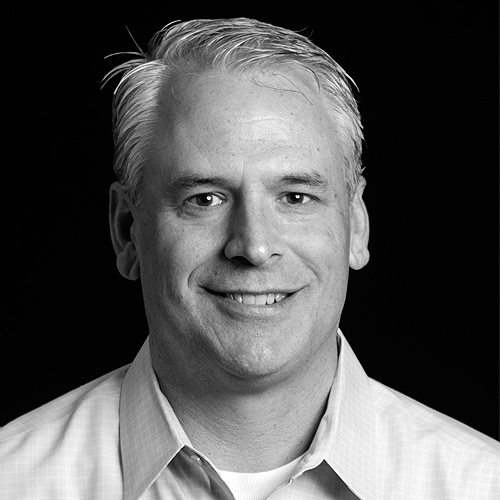 Drew joined PDI in 2016 and serves as SVP, ERP Solutions. 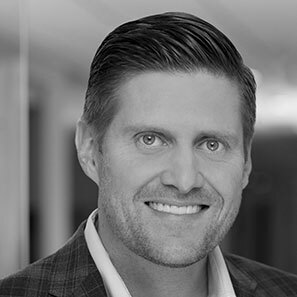 Drew oversees global product management for all Retail and Wholesale solutions, portfolio convergence and hardware technology. Prior to PDI, Drew was with Pinnacle for 11 years, serving multiple roles and was President at the time of PDI’s acquisition. Before Pinnacle, Drew was Vice President of TMI Services, Inc. of Fort Worth, TX for 10 years, where he led the convenience store technology division. He earned his B.B.A. degree in Marketing from the University of Texas at Arlington. 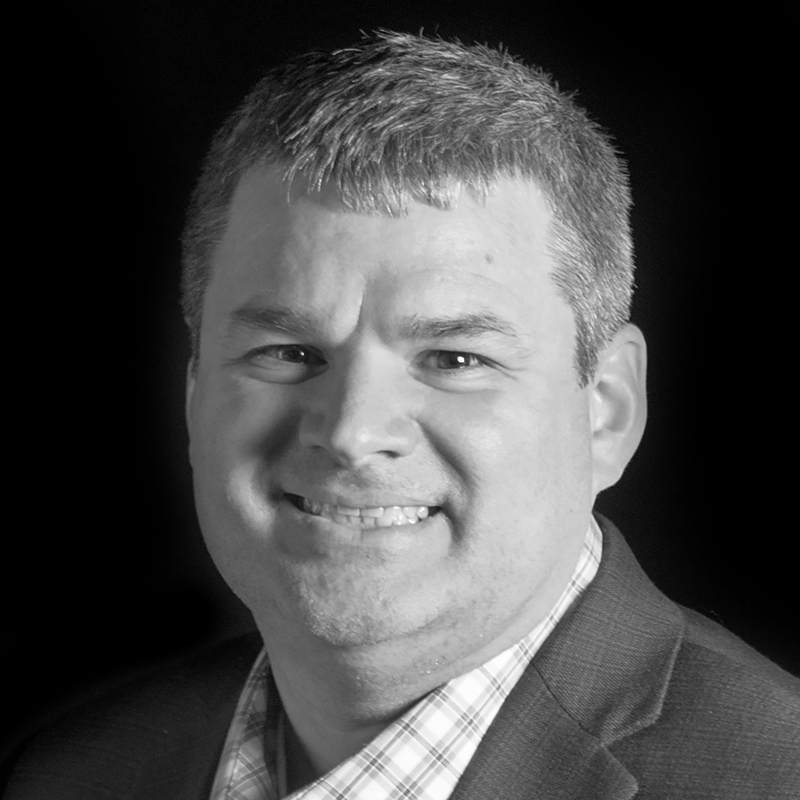 Brandon joined PDI in 2018 and serves as SVP, Marketing Cloud Solutions. Brandon oversees our Loyalty solution, in addition to our MarketLink and Data monetization services. 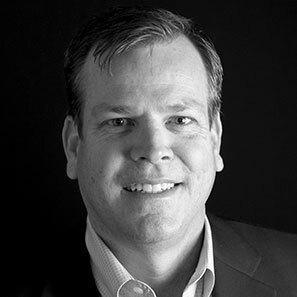 Prior to PDI, Brandon served as Excentus’ President and CEO, and was the driving force behind the launch of the most successful national coalition marketing program in the U.S., the Fuel Rewards® program, as well as robust loyalty solutions for the convenience retail and grocery industries. Prior to joining Excentus in 2002, he held positions at GTE Internetworking, JPMorgan Chase and others. Brandon is a board member of the North Texas chapter of the Folds of Honor foundation. Niels joined PDI in 2019. As Senior Vice President, PDI Fuel Pricing Solutions, he is responsible for the strategic vision for the fuel pricing solution set and working cross-functionally to deliver PDI’s solutions to the market. 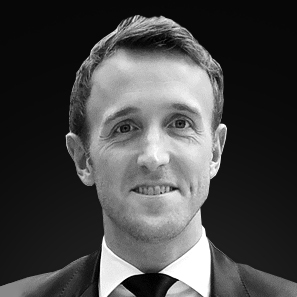 Niels has a strong track record of business transformation, technology leadership, and commercial success in data-driven markets and brings vast global experience to the team with a career that has taken him all over the world. Before coming to PDI, Niels was with Genpact, where he was responsible for building new solutions and service offerings for enterprise customers of the Contract Management product line. Drew joined PDI in 2017. As VP of Logistics Solutions, he leads PDI’s global logistics solutions strategy, including product lifecycle management, solution enhancements, and the development and execution of new product roadmap items. Drew’s software and IT career spans more than 15 years. Most recently, he served as VP of Operations and Product Development for WEX TelaPoint prior to its acquisition by PDI. Bo joined PDI in 2000 and held several leadership positions before becoming SVP of Operations in 2018. Bo is responsible for building a global team and implementing worldwide systems and processes that enable us to deliver consistent, high-quality services to our customers, regardless of their location. 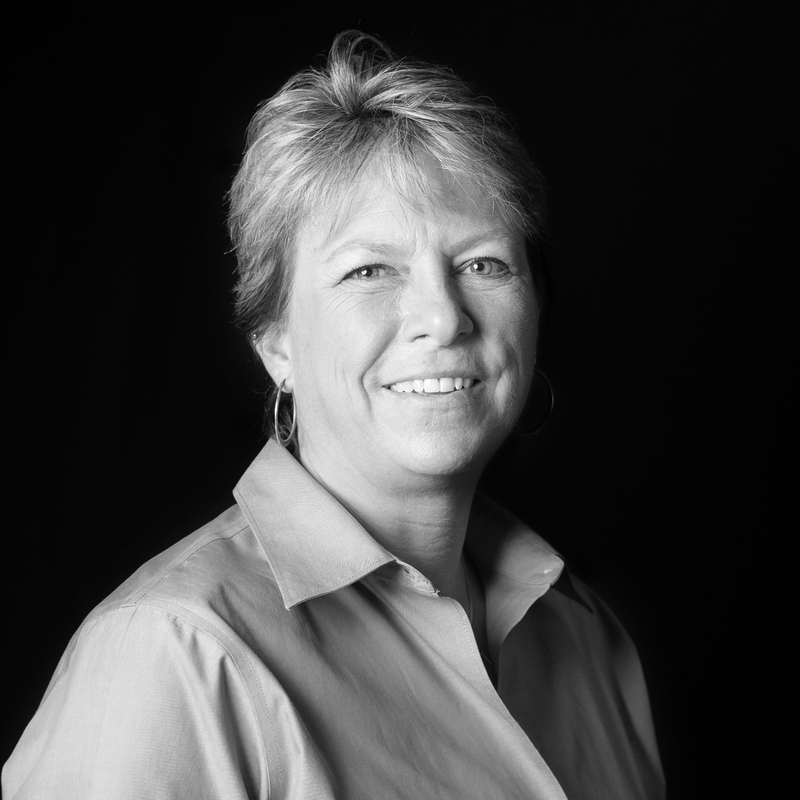 Prior to joining PDI, Bo was a software developer for an Austin, TX-based software company. He is a graduate of the University of Texas at Austin with a B.S. in Biology. Glenn Turner joined PDI in 2017 and serves as SVP, Innovation. Glenn is charged with developing our approach to innovation to make it a real differentiator for our future success. Most recently, Glenn served as CEO of Firestream Worldwide. 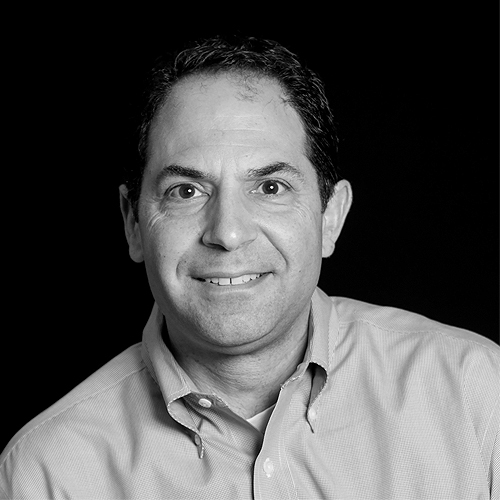 Prior to founding Firestream, Glenn was a senior manager at Ernst & Young. Nick joined PDI in 2017 and serves as Vice President, Corporate Development. He oversees all aspects of PDI’s M&A strategy and execution, including integration. 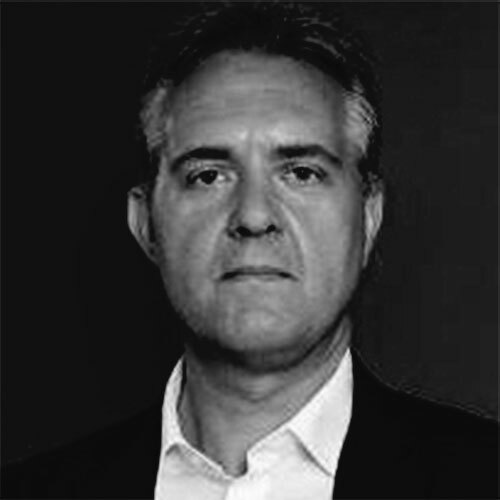 Nick is an experienced mergers and acquisitions (M&A) and strategy executive, having closed more than 30 transactions over his career with Legacy Partners (acquired by FBR), Morgan Keegan (acquired by Raymond James) and NCR Corporation.